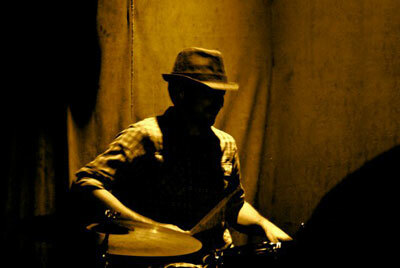 Jazz, Americana, and other styles of drums. Sticks, brushes and bundles for hire. Recording, mixing, mastering of acoustic music.